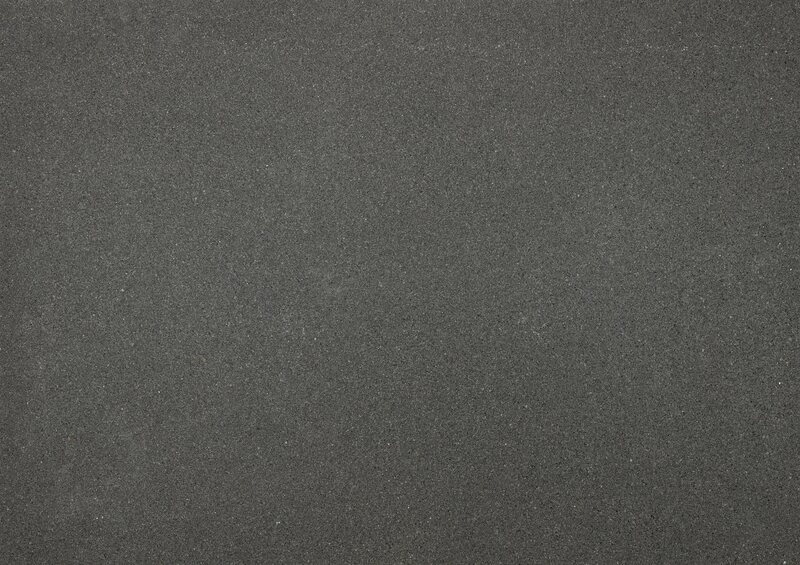 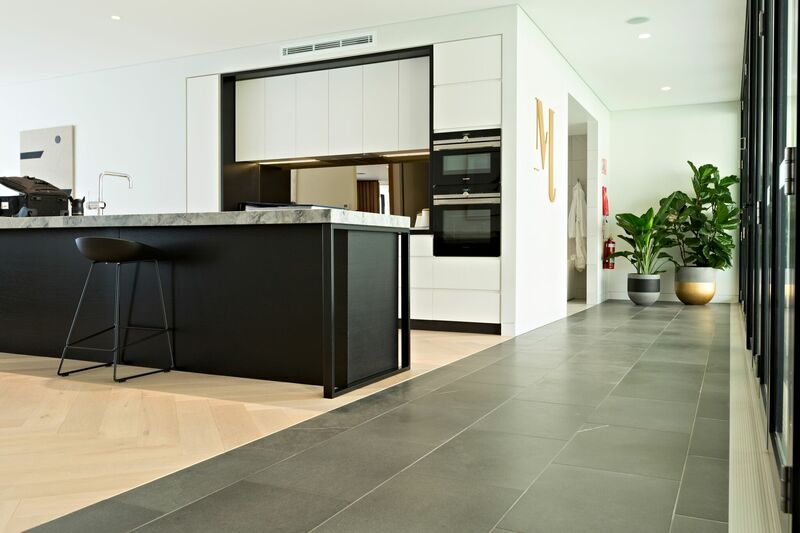 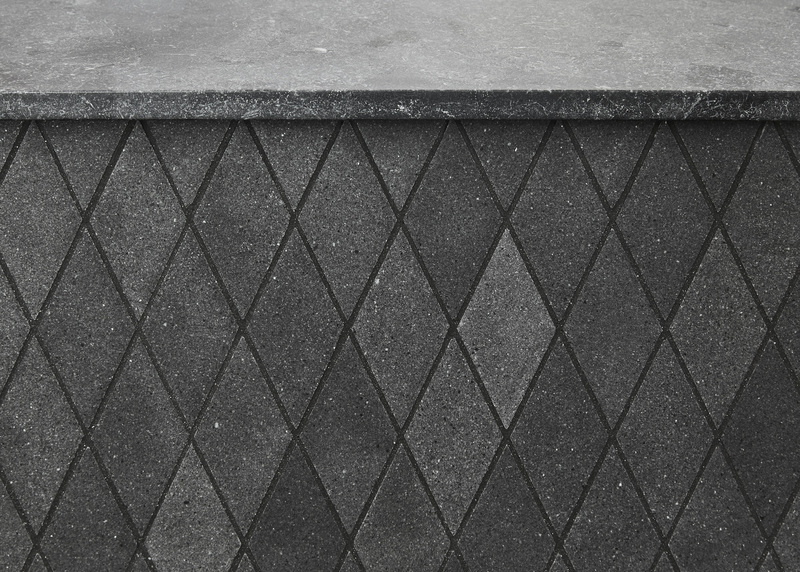 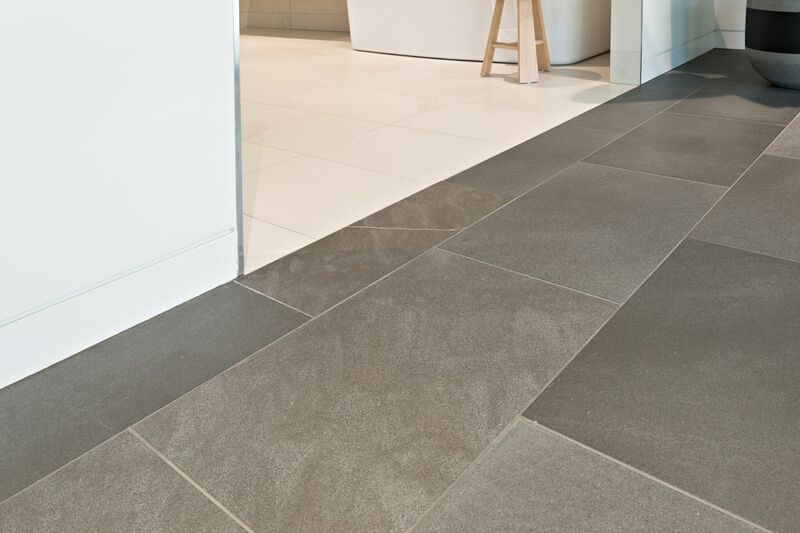 Polardur a highly resistant and durable charcoal coloured stone with occasional very art-like white quartz-veining. 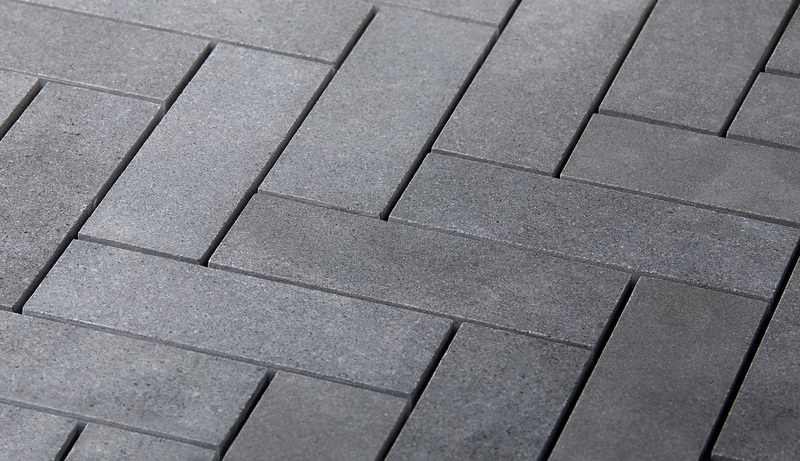 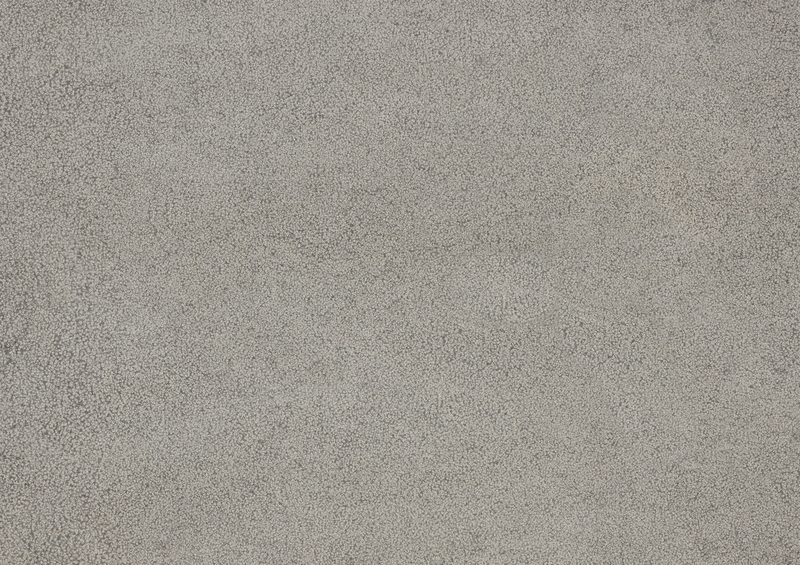 Available in variety of finishes including honed, brushed and flamed & brushed, Polardur is suitable for internal or external floors, walls or joinery and is exclusive to Artedomus. 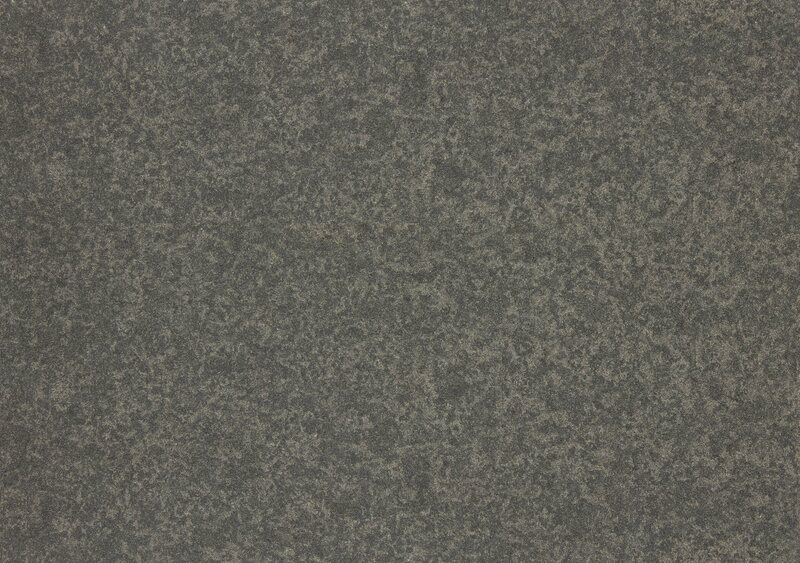 Polardur is also available in exclusive Artesserae mosaics.